Note: Travel on buses and underground services requires an Oyster Card, contactless bank card or individual ticket purchase. More information can be found on the TfL website. The most direct method of reaching QMUL from the hotel is by bus. The nearest bus stop to the Ibis Whitechapel is at The East London Mosque (3 minutes from the hotel). Direct services QMUL run every 5 minutes. The underground service can also be used. Whitechapel underground station is approximately 6 minutes from the hotel. Services from this station run every 5 minutes. QMUL is only a 30 minute walk from the Ibis Whitechapel. There is a Santander Cycle docking station located on New Road, which intersects Whitechapel road near the Ibis hotel. There are Santander Cycle docking stations near Stepney Green and Mile End Stations. More information about Santander cycles can be found at tfl.gov.uk/modes/cycling/santander-cycles. Note: No parking will be provided at QMUL. London City Airport is relatively close to QMUL and can easily be accessed by the underground service. All services here can be used as standard Oyster services. Heathrow offers an expensive express (15 min) service to London Paddington, but can also be reached by standard underground routes. Tickets are required for Heathrow Express trains (see www.heathrowexpress.com for more information). Gatwick Airport has an express trainline to and from Victoria Station, where underground services connect to QMUL. Tickets are required for Gatwick Express Services (see www.gatwickexpress.com for more information). 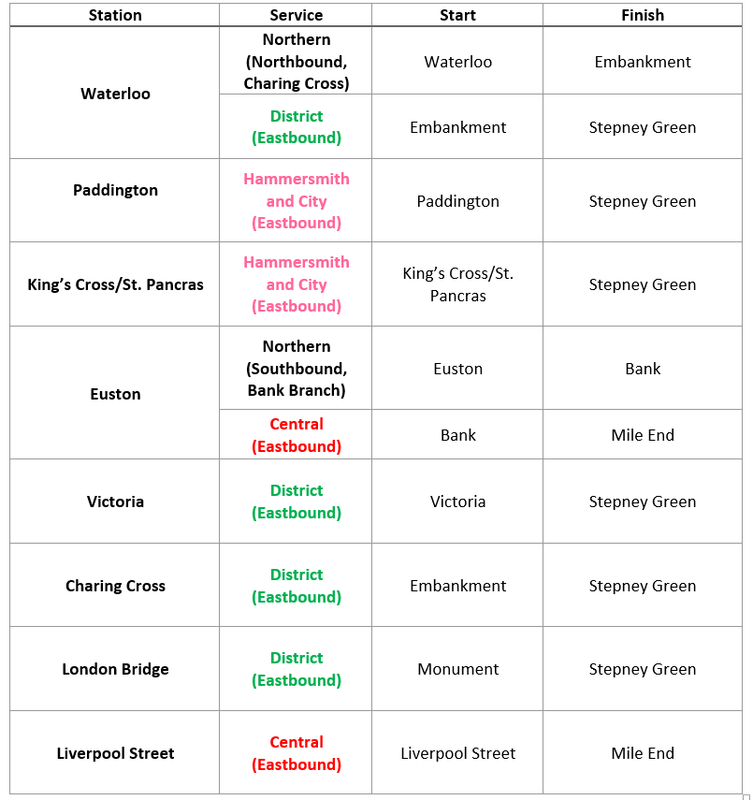 Further information can be found at the QMUL or Transport for London websites. Applications such as Google Maps or CityMapper may be useful in navigating the city. You are currently viewing pages related to a past conference. Click here to view the pages for our forthcoming conference.